Villanova Dental Studio in Stittsville, ON offers Invisalign®, a clear braces system to straighten crooked teeth and address mild to moderate malocclusion. Virtually invisible, Invisalign allows patients to discreetly straighten their teeth without the stigma of traditional metal braces. With cosmetic Invisalign aligners, anytime is a good time to get a straighter smile. Crooked teeth can be a complex oral health concern. Linked to an increased risk of tooth decay, gum disease, and TMJ disorder, it is important to address your crooked teeth with your Villanova Dental Studio dentist. 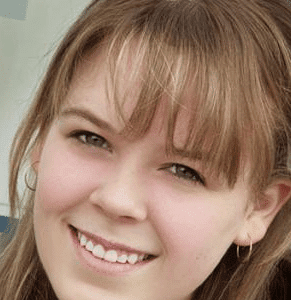 Invisalign offers teen and adult patients several advantages over traditional braces. Removable, the clear aligners can be taken out so patients can maintain their thorough oral hygiene routine throughout treatment. Regular brushing and flossing helps to prevent yellowing of the teeth and decreases the chance of developing tooth decay, concerns common with metal braces. Invisalign aligners may also be removed for special occasions, such as a wedding or work presentations, and to enjoy a diet without restrictions. Dr. Barakat may recommend the use of Invisalign as a part of a comprehensive TMJ treatment plan to address issues related to malocclusion. Many patients who experience chronic pain associated with TMJ do so because of a misaligned bite or crooked teeth. 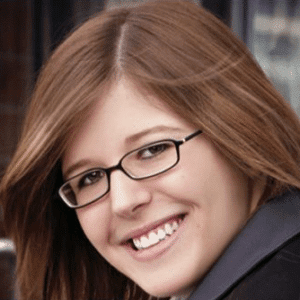 Invisalign can be effectively used to realign under bites, overbites, or crowded teeth for a more comfortable jaw position. Many patients have found success in using Invisalign to relieve symptoms of TMJ such as headaches, jaw pain, and chronic fatigue. Invisalign is a cosmetic treatment that gently realigns crooked teeth and bites. Invisalign is an effective and less invasive alternative to metal braces that can treat minor to moderate orthodontic concerns. Treatment plans are personally designed in accordance to the patient’s individual oral health and cosmetic goals. 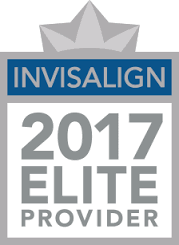 Dr. Ami Barakat is an Elite Ottowa, ON Invisalign provider with years of training and experience helping patients achieve healthier, aesthetically pleasing smiles with invisible braces. Each patient will undergo a thorough oral health exam and receive dental x-rays to determine if they are eligible for Invisalign clear braces. The x-rays will be used to create a personal treatment plan that will gradually shift teeth back into proper alignment. A series of custom designed aligners will be fabricated in the state of the art Invisalign lab. Patients wear a series of aligners in sequence over a span of about one year changing aligner sets approximately every two weeks. For optimal results, it is recommended that aligners are worn for up to 22 hours a day. The specific length of use and the time the overall treatment will take will be dependent on each patient’s individual oral health. The length of wear will vary from patient to patient and will be discussed with your dental professional. For additional information on orthodontic treatment with Invisalign and other treatment options, visit Ottawa Orthodontics. Dr. Barakat can often help patients reduce their treatment time by combining your orthodontics with OrthoPulse. Using low intensity light generated energy, OrthoPulse boosts the bone remodeling process and can also reduce inflammation of the soft tissues for more effective, faster tooth movement. If you’re considering Invisalign in Stittsville ON, Kanata or Ottawa, contact Villanova Dental Studio today. Schedule an appointment with Dr. Barakat at his cosmetic dentistry office to find out how to get a straighter smile that you’ve always wanted. Invisalign is an effective alternative to traditional metal braces. Many patients prefer Invisalign for the added oral health benefits such as being able to brush and floss normally without dietary restriction. 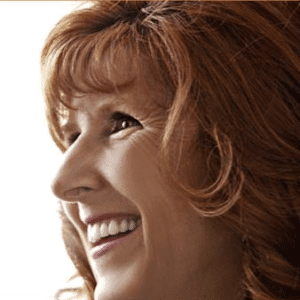 Patients also enjoy the straightening their teeth discreetly with nearly invisible aligners. 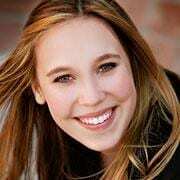 What orthodontic concerns can Invisalign treat? 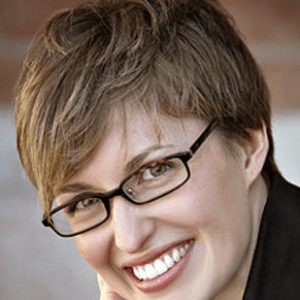 Invisalign can be used to treat crooked teeth, under bites, overbites, cross bites, over spaced teeth, overcrowded teeth, and TMJ pain. 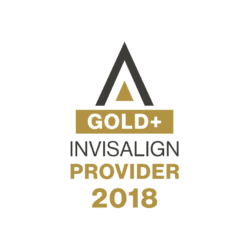 Invisalign does not require metal brackets or wires, aligners can be removed to enjoy a normal diet and oral hygiene, are nearly invisible providing added confidence. Invisalign also effectively straightens teeth for improved long-term oral health. 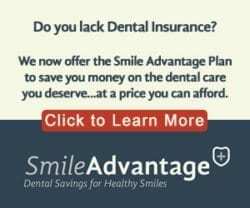 How long will it take Invisalign to straighten my teeth? Every patient will wear Invisalign for a different amount of time dependent on their orthodontic needs. Typically treatment lasts about 12 to 18 months. Invisalign is an investment in your long-term oral health and your quality of life. Dr. Barakat will discuss the cost of treatment during your consultation as prices will vary based on personal goals and oral health concerns.